Available for viewing in Rotterdam, NL. Please contact us to make arrangements. 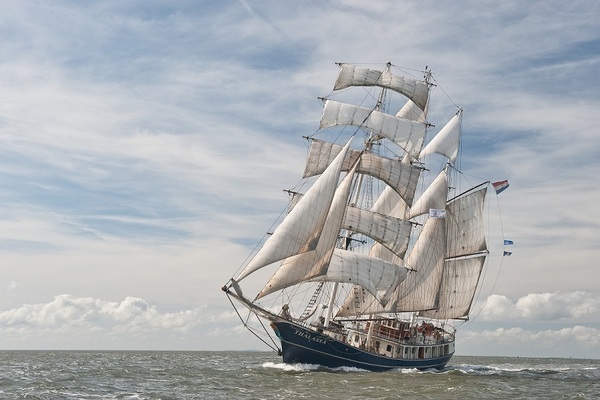 The Barquentine Thalassa, elegant, graceful, and one of the fastest tall-ships currently in the Dutch fleet is being offered for sale by Privateer Yacht Sales. A traditional windjammer, Thalassa combines the legacy of the golden age of sailing with modern amenities and state of the art safety systems. 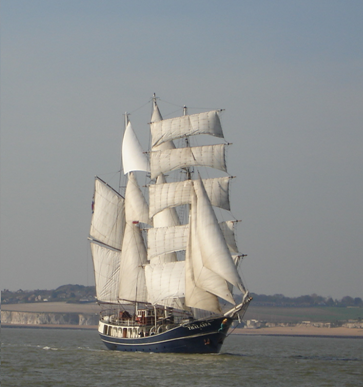 This well maintained modern pride of the European Tallship Trade is ready for immediate export to any world-wide location with all regulatory certifications in place. Additionally all contracts are transferable with the purchase of the vessel. North/South American buyers can have delivery arranged by Privateer Yacht Sales. 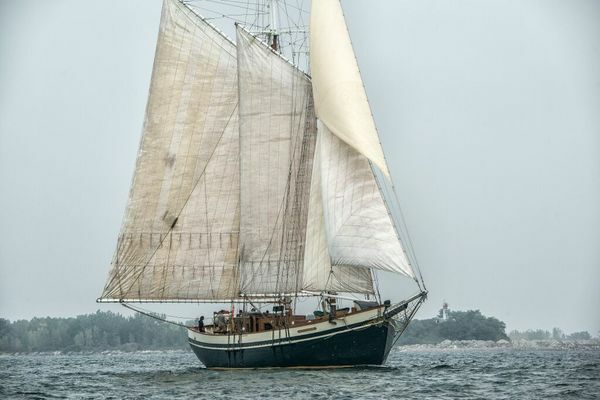 An outstanding value at a 2.2 million Euro list price, Thalassa present s an excellent business opportunity as an expeditionary vessel, corporate flagship, or sail-training vessel. The possibilities are endless! No Reasonable Offer Will Be Refused - Terms are available to the qualified buyer. 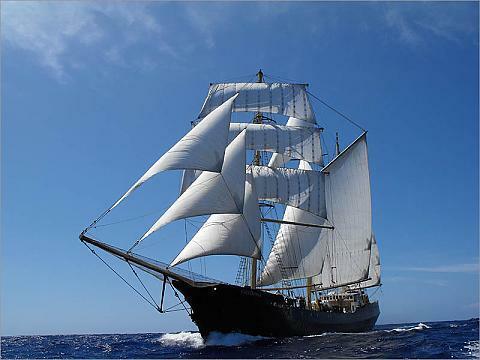 Class/Survey: Special Purpose Ship, SOLAS certificated for 36 trainees and 6 crew. Certificate of Seaworthiness issued in Neitherlands, registered Holland Z1234 no ice vb 4 (worldwide);30 pass. en 6 crew. Daycharter: EU 9818 certificate for max. 150 pass. en 5 crew. ISM system for Bureau Veritas. Length of Hull: 38,70m , 127 ft.
Price: 2.2 million Euro. No reasonable offer will be refused. N.B. ; no value added tax is owed on this vessel, Thalassa is ready for immediate export. All current regulatory vessel certifications and vessel contracts are transferable to a new owner/operator upon closing. Ballast: 80 tonnes of concrete and steel. Ready for charter incl. 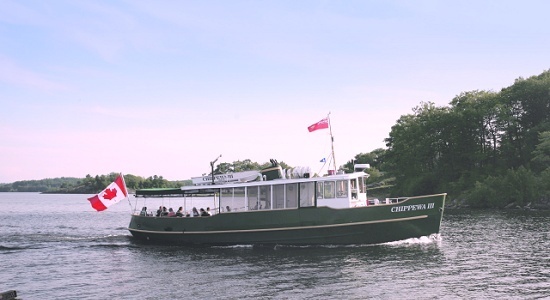 lining, galley equipments, deck chairs and tables etc. As far as goods are not in this list the ship will be delivered as to be inspected, without the private goods like clothing, pictures, painting and tools. The owner is unaware of any concealed defects which obstruct the normal use of the ship.